Billy Batson will have his moment under the flash and spark of lightning come Shazam! 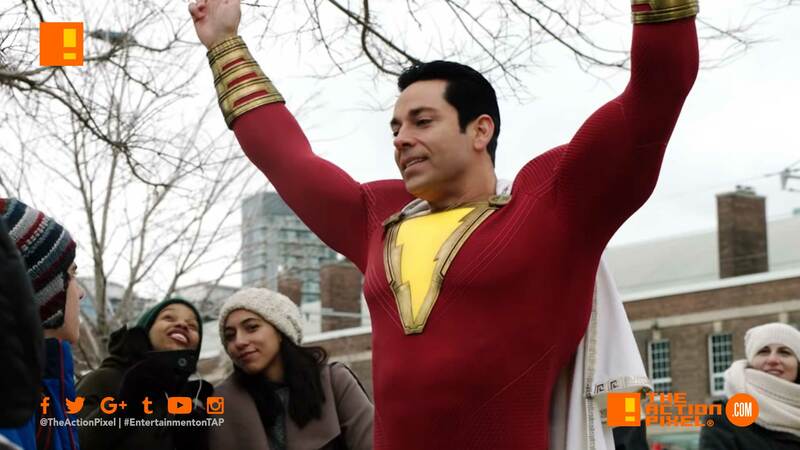 DC Comics + Warner Bros. Pictures has released a promo for the coming movie to talk about the movie and the original Captain Marvel aka Shazam! Saw Mark Strong’s Dr. Sivana character in action. How’d you like them lightning streaks?